According to city based research group, Movoto, Centreville is the top city in Virginia, while Annandale is the 4th best city, based on many desirable factors such as amenities, cost of living, crime, education, median household income, and diversity. The rankings came out like this. Virginia is well known as one of the most beautiful states in the country, it has a rich history, and classic Virginia charm! But, in order to find the top 10, something a little bit more concrete was needed. The list was created with seven criteria in mind. To start, a list of the 50 most populous cities, towns, and Census Designated Places in Virginia were examined, then each city was given a rank from one to 50 in the individual criteria based on the above data, with one being the best possible score. From there, this category was broken up into both amenities per person and the total number of amenities per city, because it was important to have a range of choices for each person, and not dock points just because some cities have larger populations. After each city was rated, the criteria was averaged together with each city receiving an overall score. The lower this number was, the higher the city ranked. Yet again, Fairfax County brings it home with eight of the top ten cities and Annandale, scoring the No. 4 spot on the list. Annandale came in as the most diverse city in our top 10, with just 50.4 percent of the population being one ethnicity (as opposed to McLean, for example, which is 79.3 percent Caucasian.) It also scored really well in its median home value—95 percent higher than the state average. Outside of the numbers though, Annandale is the perfect place to, literally, get outside. Parks like the Mason District Park, the Annandale Community Park, Kendale Woods Park, Ossian Hall Park, and over 20 more, are scattered throughout the area. *Includes Asian Indian, Chinese, Filipino, Japanese, Korean, Thai, & Vietnamese. 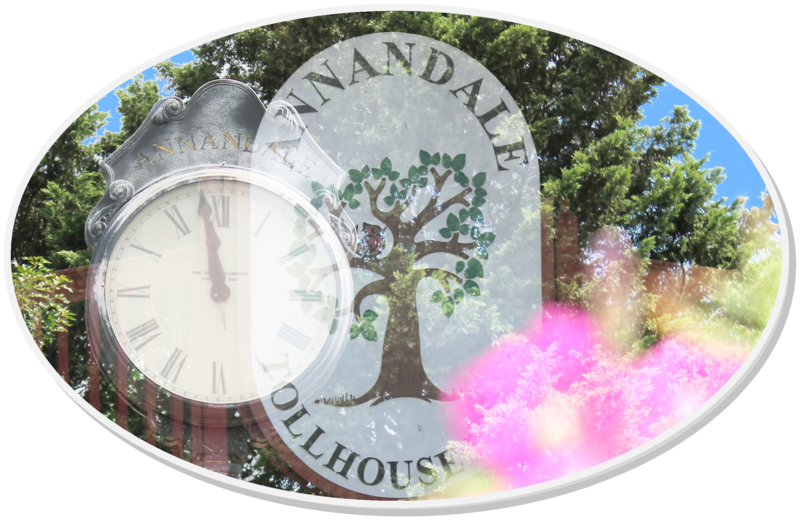 The Korean & Vietnamese populations are approximately the same at slightly less than 8%Photo: Toll House Park - Pink Knock-Out Roses, the Flower of Annansdale, is courtesy of the Annandale Chamber of Commerce Photographic files with All Rights Reserved.